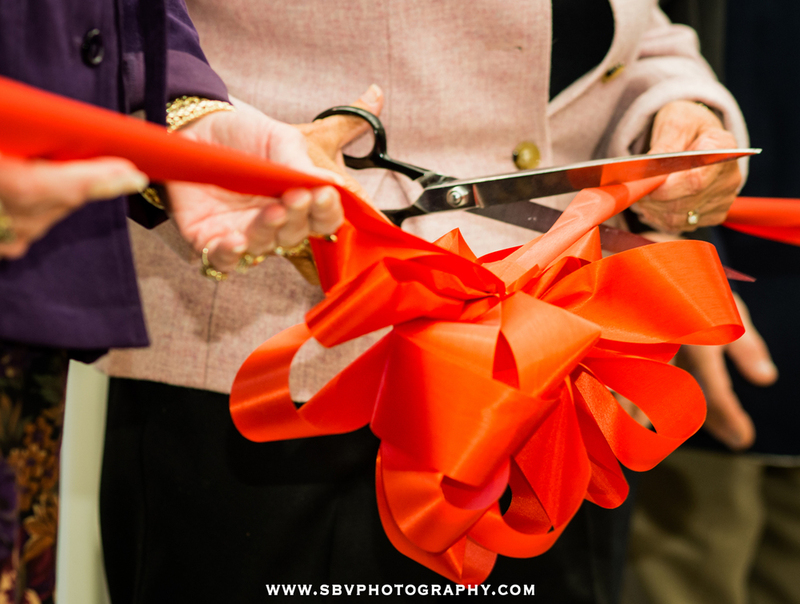 Today I photographed a fantastic public event - the Grand Opening of the Griffith Calumet Township Branch Library. The celebration saw local Northwest Indiana dignitaries along with library personnel doing a formal ribbon cutting along side children reading and enjoying the new amenities. Even with the large crowds, marching band and chocolate cake, these kids were oblivious to all the hoopla as they grabbed a book and lounged on this lazy Saturday. A boy scout troop marched with the American flag and raised it proudly to officially mark the opening of a new era for the Griffith Calumet Township Branch Library. Heartfelt speeches of thanks were given by library management, including director Ana Grandfield. The new computer lab at the recently opened library was going strong with patrons doing research for work, play and school. Griffith Calumet Township Branch Library manager Chris Rettig left a note of thanks along with flowers to congratulate her staff for all of their hard work preparing for the big event. There are many events taking place at the library. Be sure to visit their events calendar page and participate. As I wandered around capturing the event in photographs, I can attest that the staff is knowledgeable and enthusiastic. I always enjoy Event Photography and today's celebration at the new Griffith Library was certainly a memorable and important one.